There are AU Plug and UK Plug for your optional .Please leave message to tell us which Plug you want . 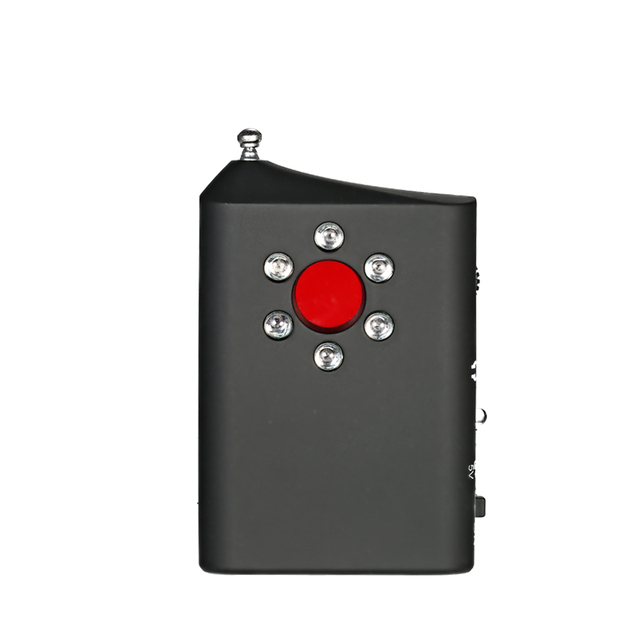 Or we will send randomly.Thanks! 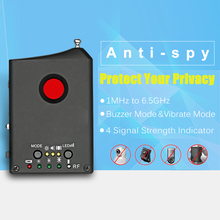 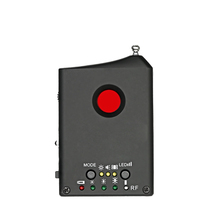 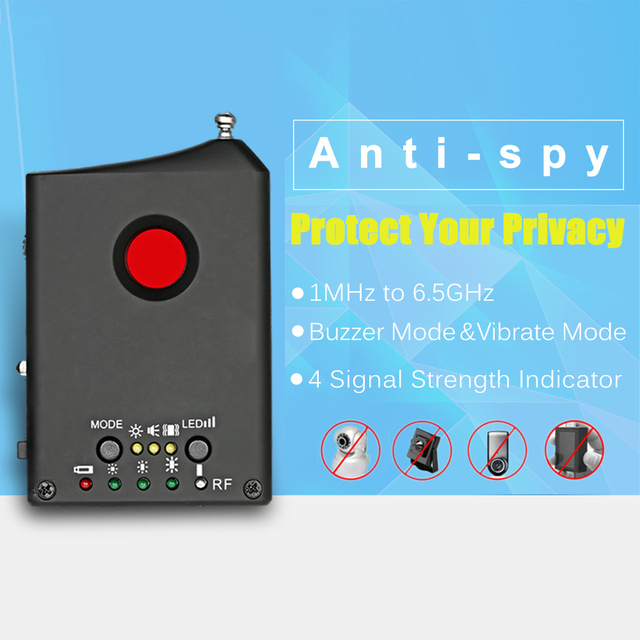 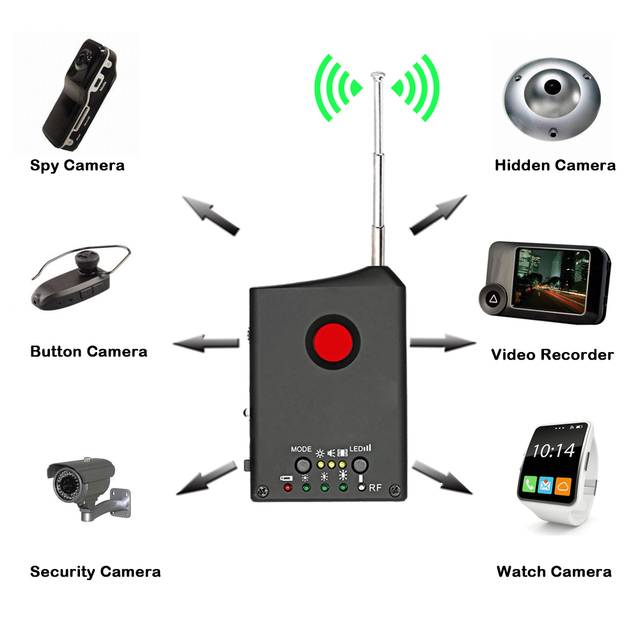 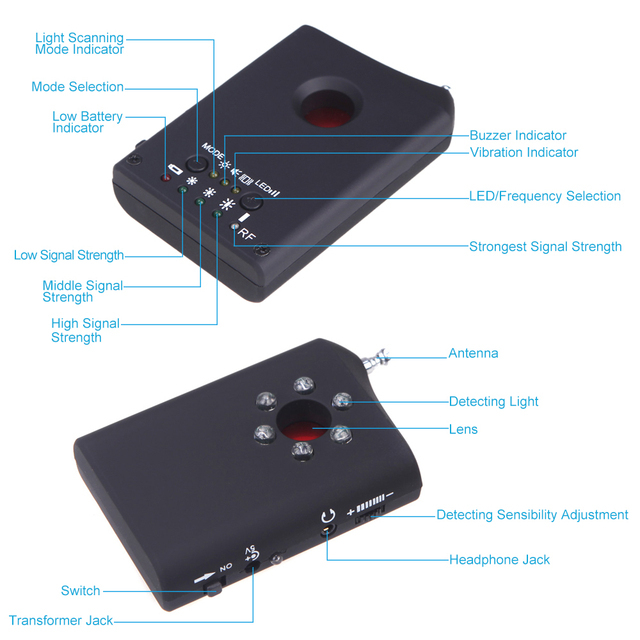 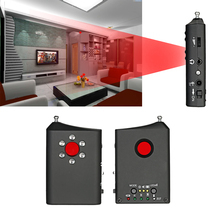 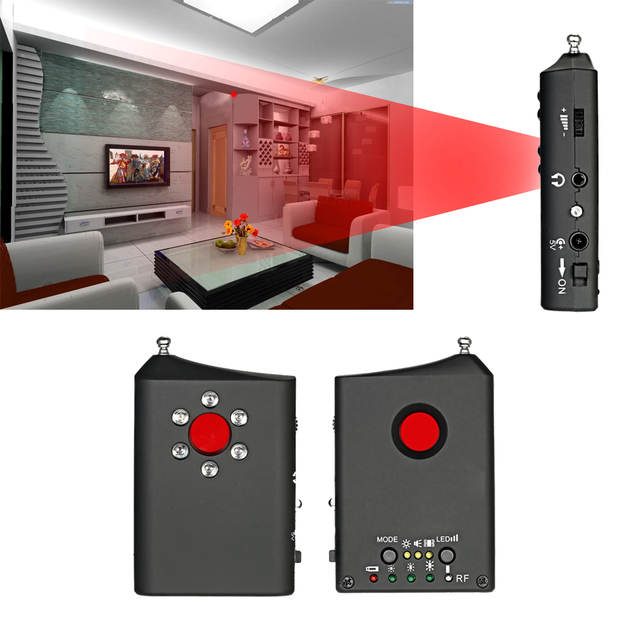 This detector uses active laser scanning and passive radio frequency sweep combination method, which can accurately identify eavesdropping devices, telephone tapping and digital eavesdropping, tracking, vehicle eavesdropping, wireless pinhole cameras, wired cameras, electrical sources, so that it can effectively prevent eavesdropping, videotaping, fraud, protection of personal privacy and confidential information. Equipped with retractable antenna, also with battery indicator.